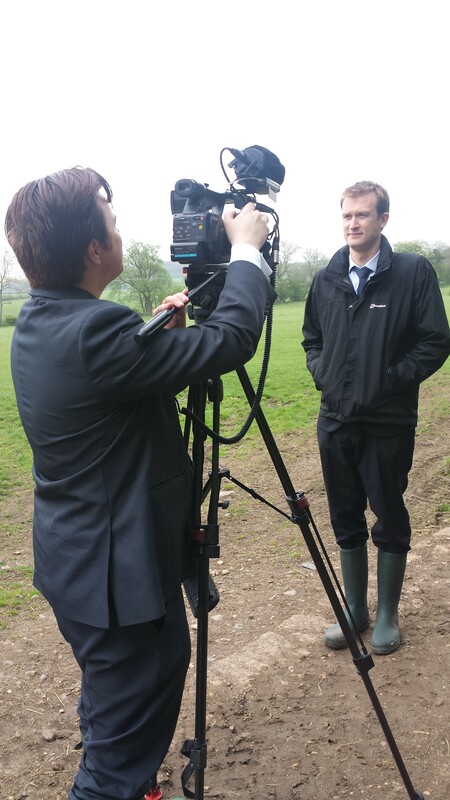 Andy and I were thrilled to welcome ITV central to the farm this week to film a news piece on how the farming selfie craze has become the ‘beefie’ in support of Great British Beef Week. During the campaign week, people have been encouraged to pose with a beef related item and post to Facebook and Twitter followed by texting RABI18£amount to 70070. I therefore set my own challenge to post a picture every day to inspire others to get involved. 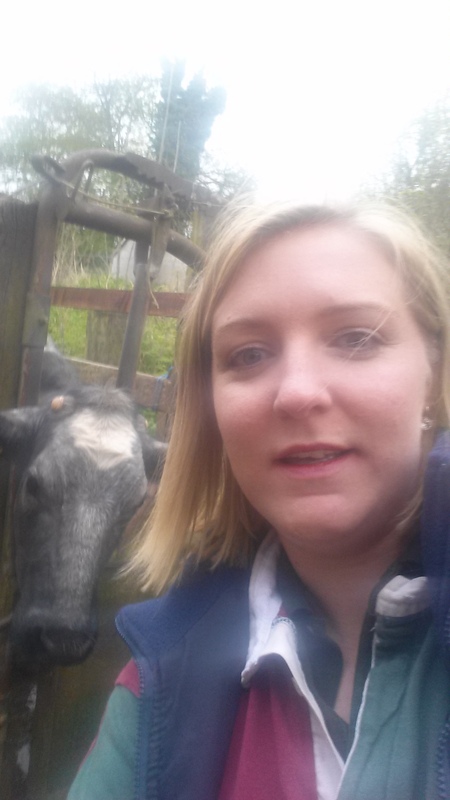 My beefie selfie – its harder than you think to get a good shot!